My passion for coaching golf started 35 years ago and my quest was to become a holistic coach. I have observed and worked with some of the worlds' top coaches, Butch Harmon, Peter Cowan, Denis Pugh, John Jacobs, David Leadbetter and Mac O'Grady. In pursuit of further knowledge, I've attended many seminars and conferences and read over 600 instructional golf books going back to the early twentieth century. In addition, I continue to study psychology, physiology, biomechanics, how to work with disabilities/injuries and peoples learning styles. These experiences have given me great insight into a variety of coaching styles and more importantly how vital it is to customise each and every lesson to suit the individual. My goals when coaching are to work alongside you taking into account your needs, mobility, ability, injury concerns and aspirations, so we can plan together for future development goals. 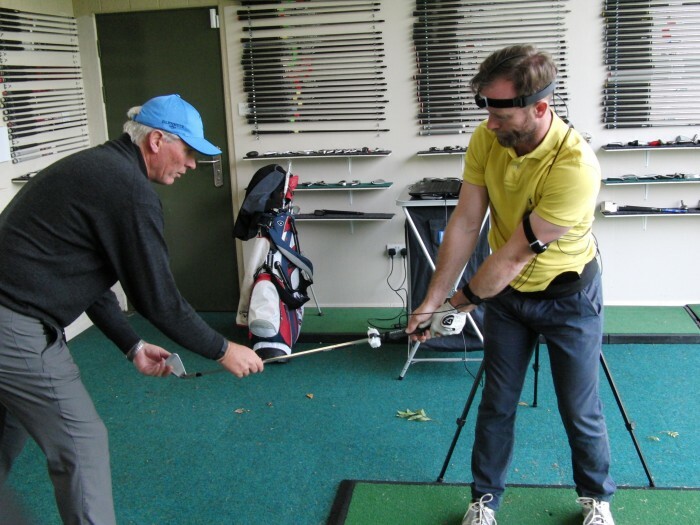 Throughout my coaching career I've worked alongside players of all abilities ranging from beginners to tour professionals and for more than 40 years I've observed various "fads" come and go - however, what never changes are the "fundamentals" the most important of these is the "moment of truth" when the club head strikes the ball. The balls flight does not lie, impact factors dictate distance, trajectory and curvature. The variety of swings the best players use all abide to the same laws. 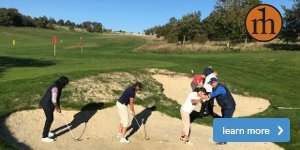 Working together to understand the laws of ball flight and how they are achieved enables changes to be introduced creating immediate and lasting improvements. To assist the coaching experience and aid the learning process I use state-of-the-art technologies. High speed cameras, Bull 3D biomechanics software and Zenio Putt training systems deliver amazing detail and help provide vital information during the swing and at impact. Quote from Tom Watson, "Mechanics are about 10% of putting - feel is 90%. But good mechanics lead to good feel". A specialist area of mine is putting and seeing it's 30% to 35% of the shots taken in a game of golf. What is needed is repeatable routine, action and with good feel, for success and permanent score reduction! After a vast amount of research and continued study I feel there are many ways to play and swing a golf club. One style or method doesn't fit all! Golf is not about hitting the ball straight. It's about placing the ball into differing size circles and the last being the hole. My philosophy is simple, "I teach golf to people, not people golf". 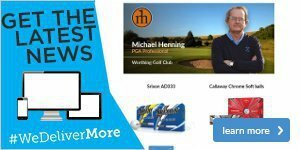 I'm looking forward to assessing your game and planning a new game of golf for you. 30 minute private lesson £32. 45 minute private lesson £45. 60 minute private lesson £55. Bull 3D biomechanics software and Zenio putt training systems. Click here to book your lesson/coaching package.